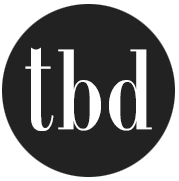 We all love it, that huge, lovely, ever so affordable home decor heaven where you can get things that look cool and update your home, for a fraction of the cost. Yes, we mean Ikea. Want to take your Ikea finds to a whole new level? 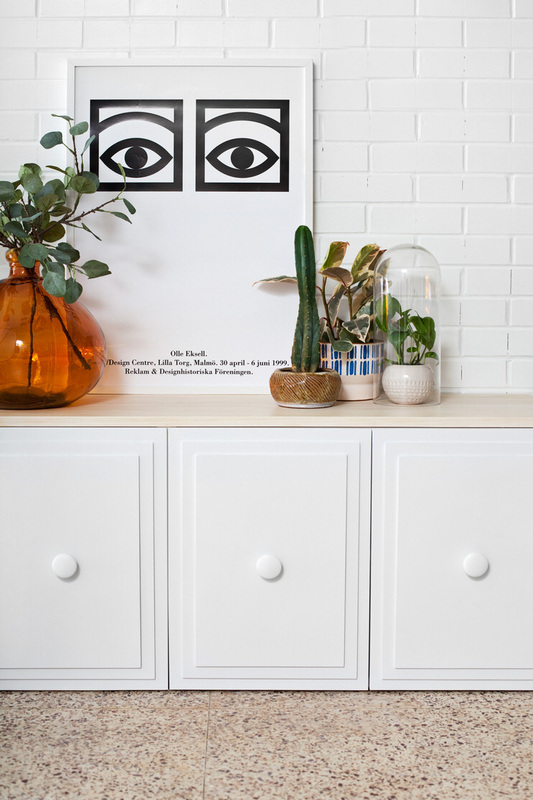 Find out how these amazing DIY’ers turned their Ikea furniture and other finds into ever so creative, totally awesome, incredibly doable Ikea hacks and tutorials. If you don’t have an Ikea near you, keep in mind you can do these projects with similar items from discount stores, or you can look for Ikea products on Craigslist! Update: IKEA products are now sold on Amazon! This Ikea desk hack is from ‘Tidbits & Twine‘. They used Malm dressers to create the base and a countertop to give the whole desk a built in look. Step by step tutorial! ‘Jones Design Company‘ created this built in Ikea desk hack using Ikea dressers. 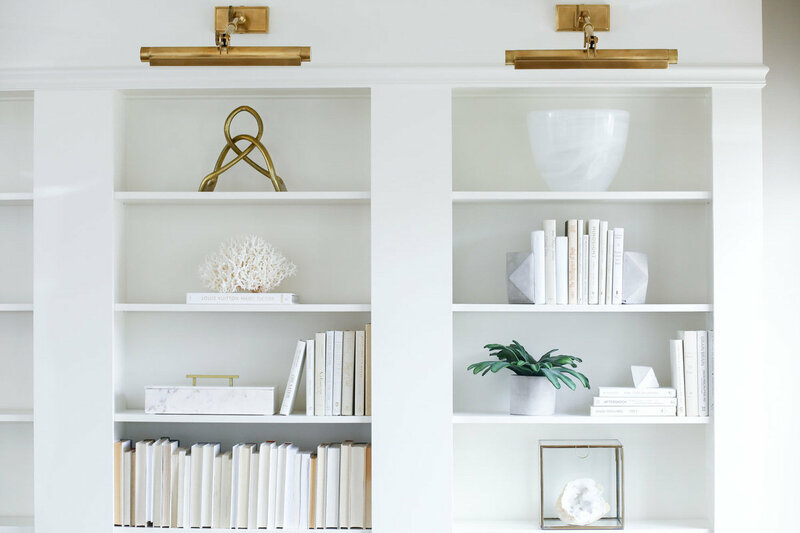 They added pretty brass pulls, and that’s it! 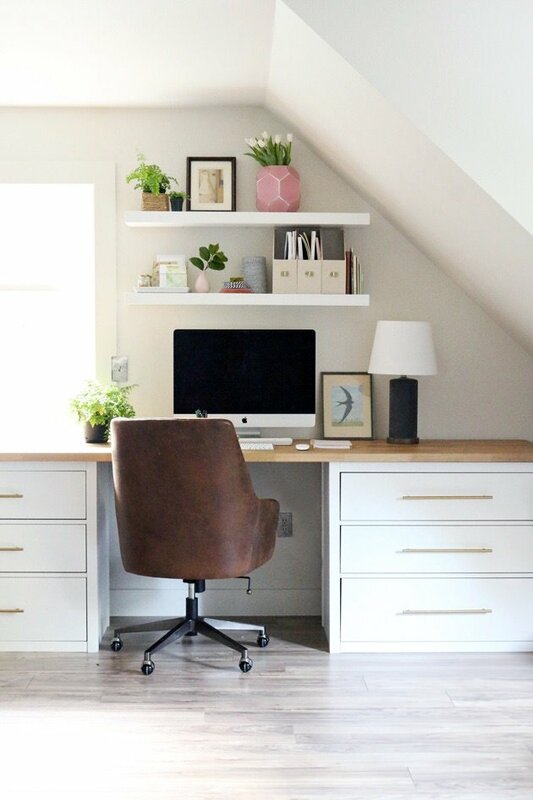 A large desk space that’s pretty too! From ‘Mr. 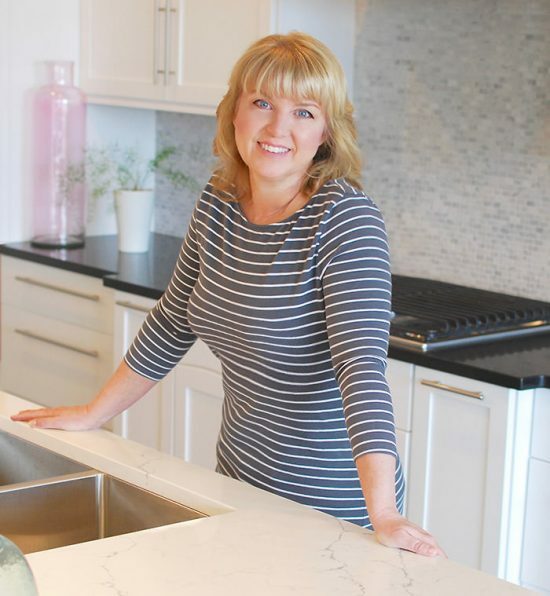 Kate‘, this DIY Ikea desk hack was made using their countertops. Easy to follow tutorial. 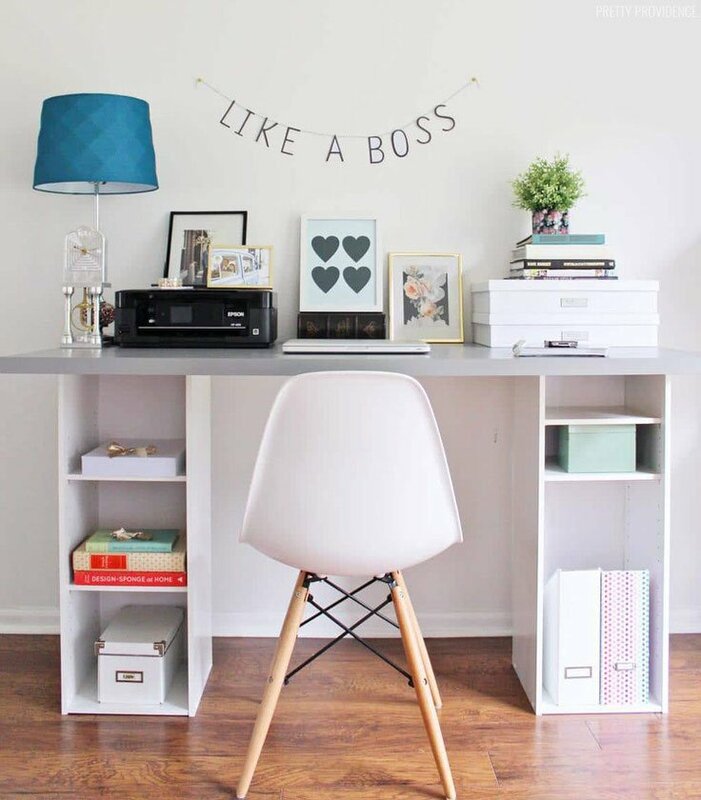 We love this minimalist style desk! ‘Matsutake‘ has an easy step by step with before and after photos for turning a simple Ikea table into this really chic desk… they spent just $5 over the cost of the basic table! 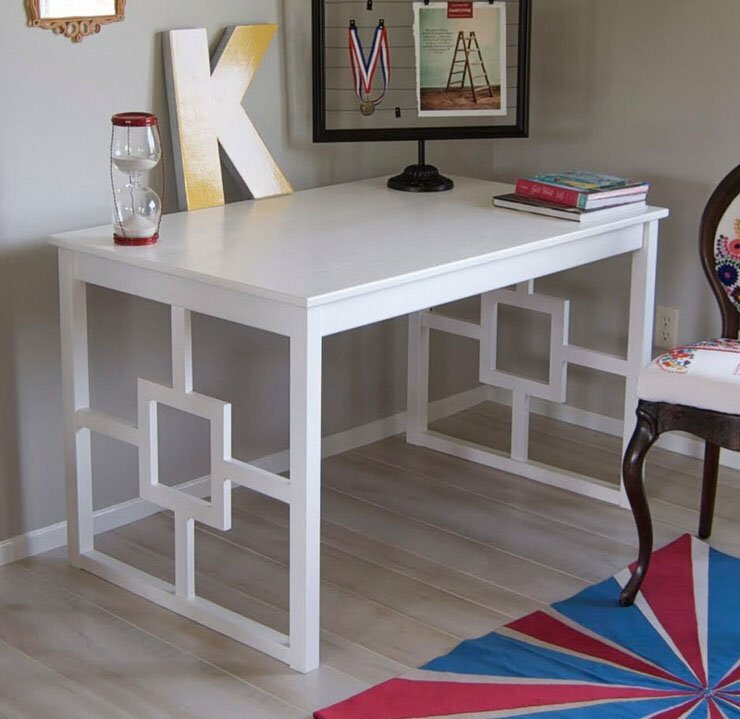 Sarah at ‘Pretty Providence‘ made this DIY Ikea hack desk under $60. 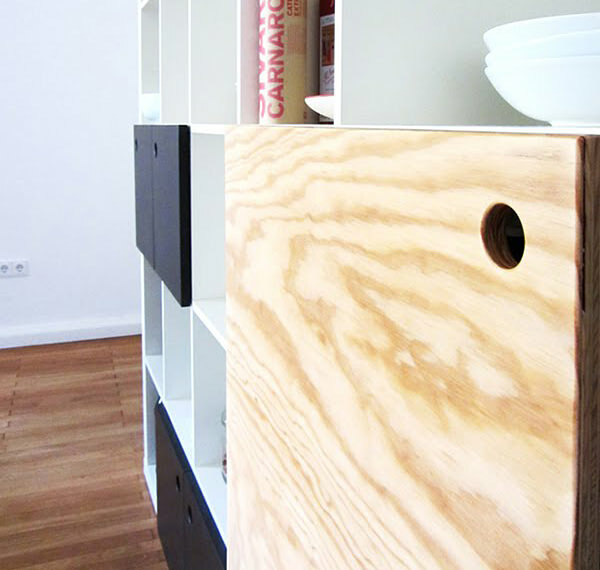 Read all about Ikea hacks at their very creative blog! 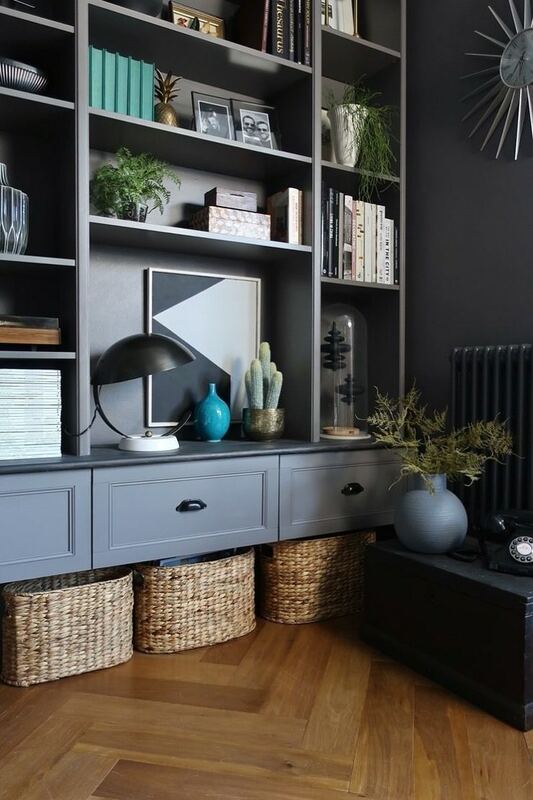 Make this gorgeous Ikea Billy Bookcase built in with this tutorial from ‘Living with Landyn‘. Not one person would ever guess this high end looking piece was from Ikea! And, this would add value to any home as well. Another built in bookcase using Ikea. This one from ‘Design Sixty Nine‘ has drawers and storage on the bottom. Full step by step instructions, with lots of photos. 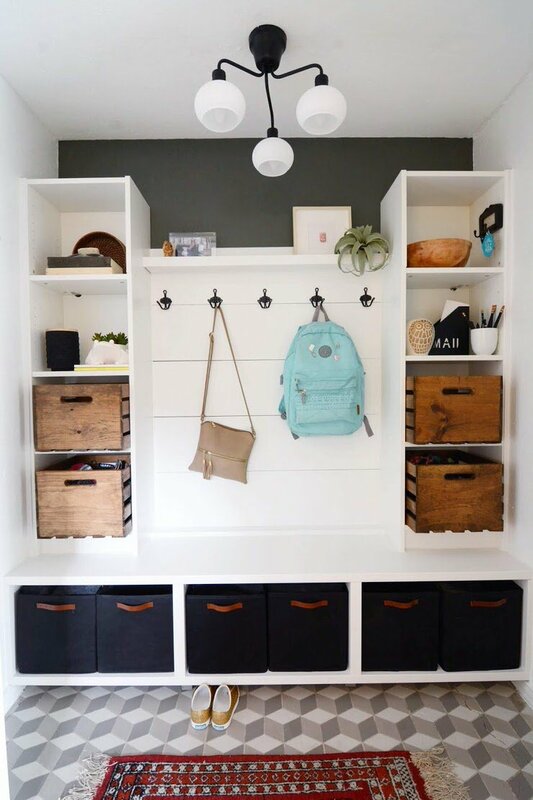 Create your own mudroom like ‘House Home Made‘ did using Billy bookcases and a Besta entertainment unit. So you saw the DIY desk above, but ‘Pretty Providence‘ did exactly what I do… she got bored. 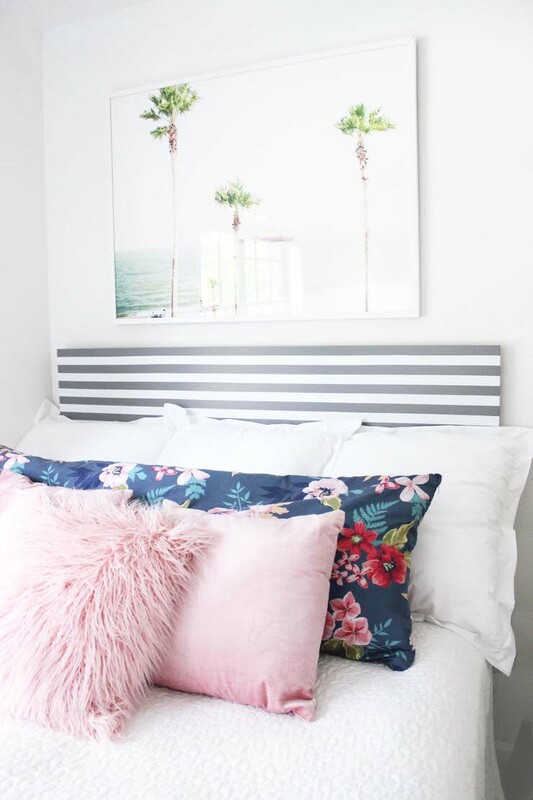 Then she turned that desk into this cute striped Ikea hack headboard! Need a child’s bed that isn’t boring, and isn’t expensive? 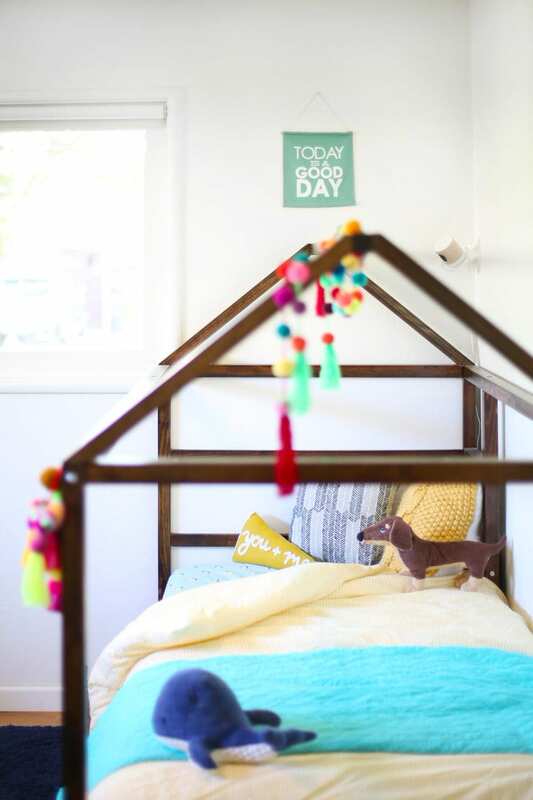 Try this “playhouse” Ikea hack bed idea from ‘Lovely Indeed‘! Not only is this the most fun bed on the block now, when the child gets older you can flip it upside down and create a loft style bed. 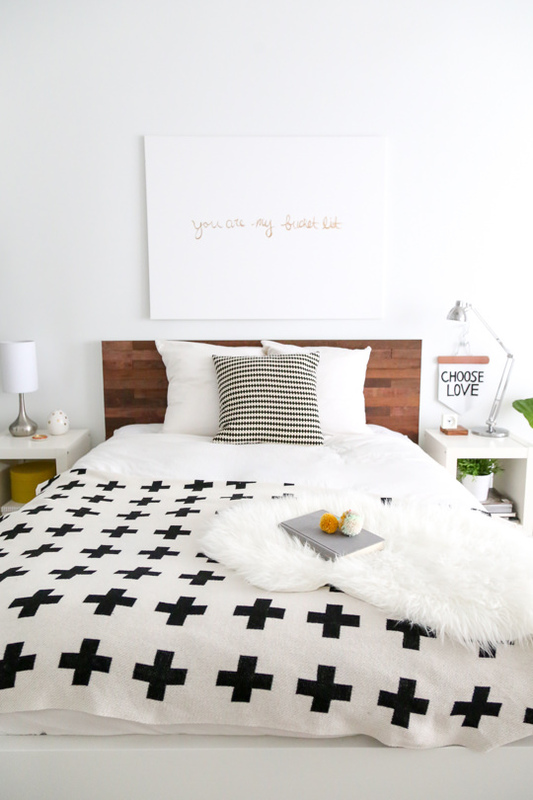 ‘Sugar & Cloth‘ used a peel and stick wood product to recover a plain Ikea headboard and make it look custom. Super easy hack! 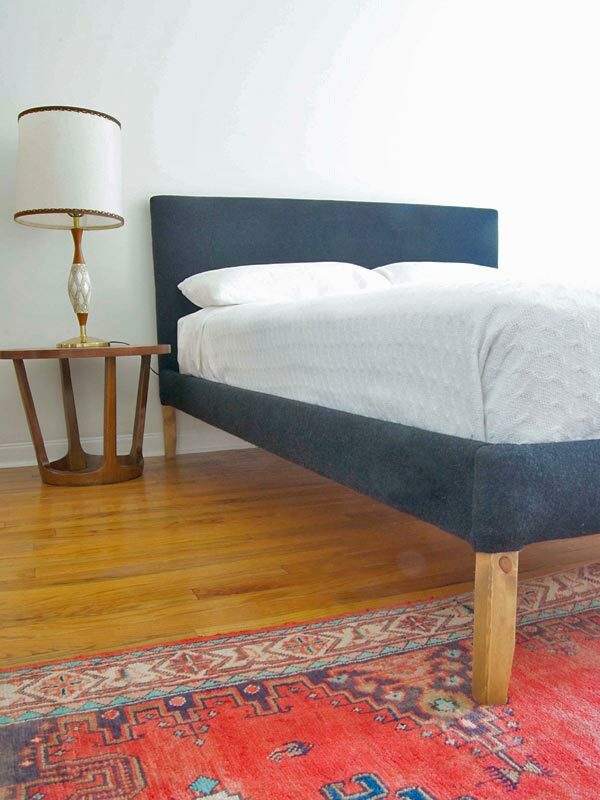 ‘Manhattan Nest‘ swears they used a whole mess of staples upholstering this project , but this Malm bed hack is the perfect example of what you can do to customize Ikea furniture! 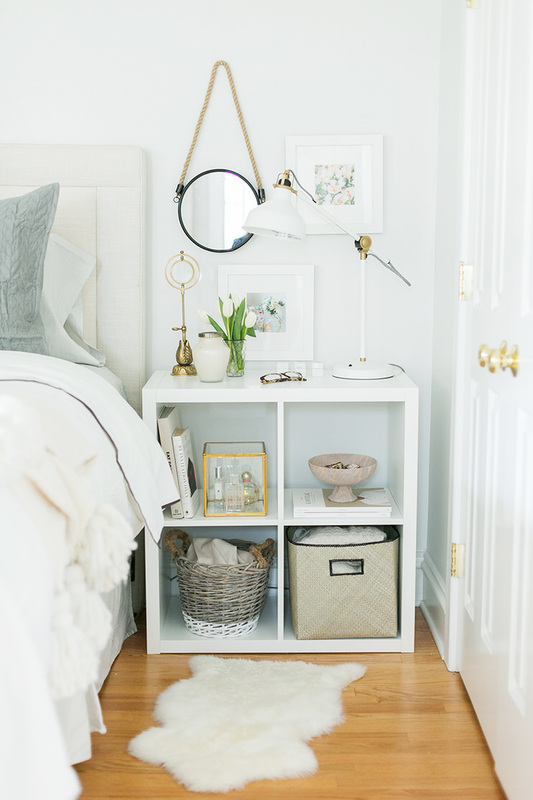 ‘The Every Girl‘ did the easiest Ikea hack of all… they simply styled it! This is an Expedit shelving unit. That’s it! They also have instructions for how to add legs to this nightstand, and also how to turn it into a bar cart if you prefer! Our next project is from ‘Ikea Hackers‘. This DIY Expedit Ikea hack/ kitchen storage unit needed some tweaking…they added some cool doors to cut down the clutter. Looks very cool! 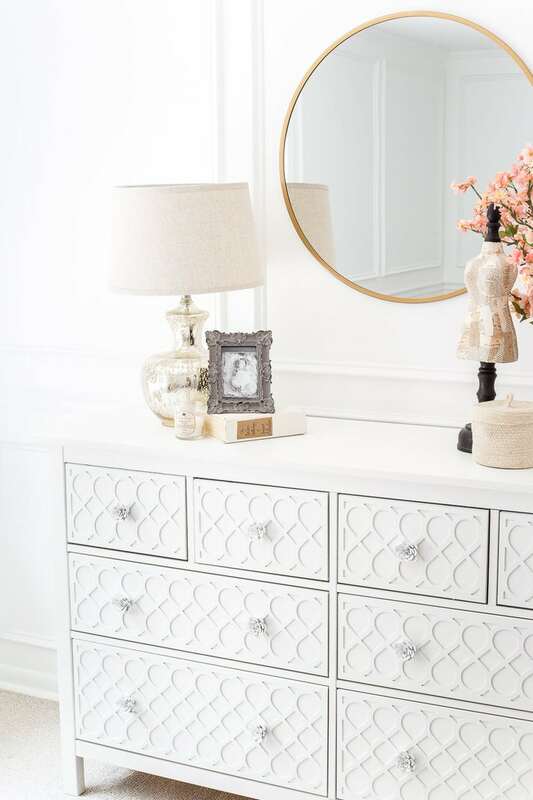 ‘Bless’er House‘ took a plain Jane Ikea dresser, and used wood appliqués to make it something really special! Lots of photos in this step by step tutorial. This is such a beautiful piece! 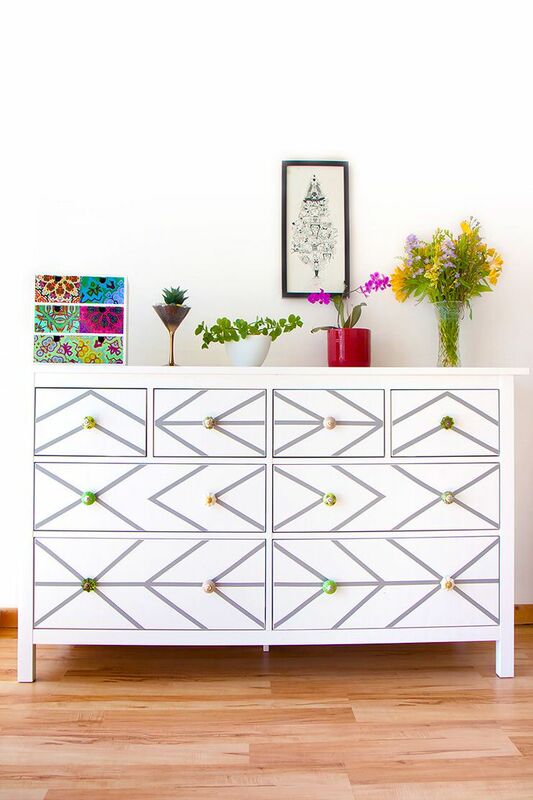 Here is another Ikea dresser hack using contact paper from ‘HomeDit‘. Super easy project to take a boring piece of furniture and add some interest, without spending a lot of money! 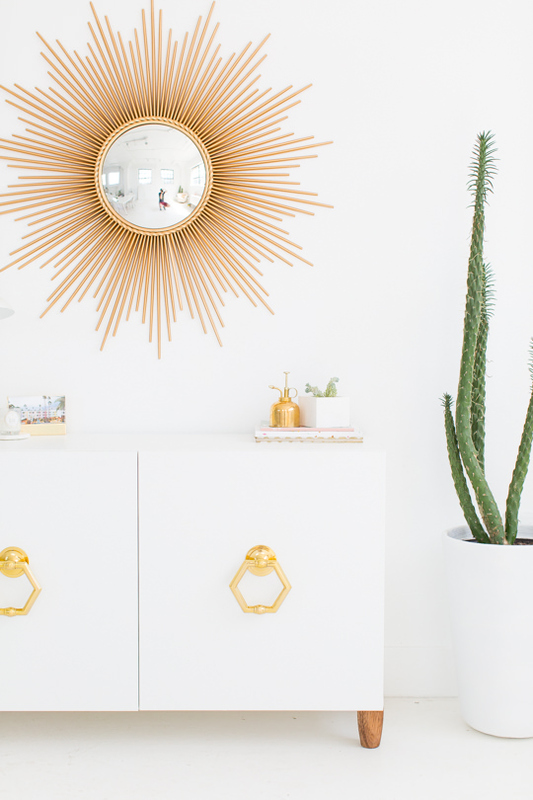 If you’re looking for a simple Ikea hack, this DIY Ikea dresser was dressed up with gold for a bit of glamour…Let’s face it, we don’t usually think of glamour and Ikea in the same thought, do we? 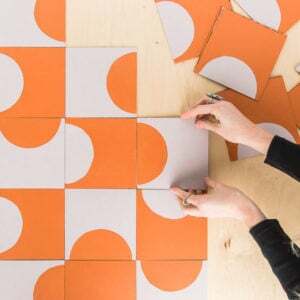 Easy… from ‘Smitten Studio‘. ‘Sugar & Cloth‘ used a Besta TV stand to make this glam sideboard. They added legs and pretty hardware. Done! ‘A Beautiful Mess‘ took a set of Ikea upper cabinets and created this long credenza for a living room. Super simple, pretty, and useful storage! 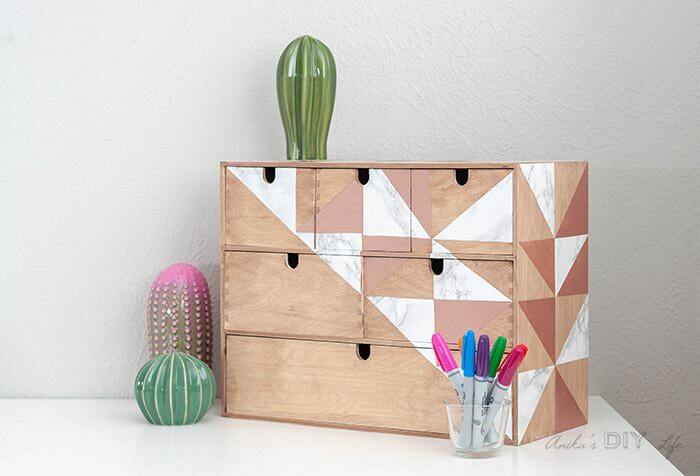 ‘Anika’s DIY Life‘ used the Ikea Moppe organizer and some pretty contact paper to make this gorgeous organizer for her craft room. 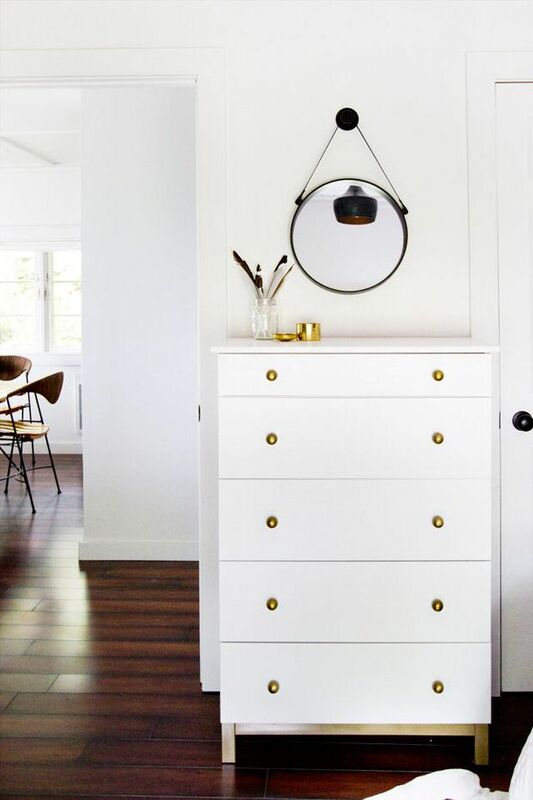 Did you love all these creative IKEA hacks? Which one was your favorite? If you enjoyed these, you might also like our post on 10 easy storage hacks! 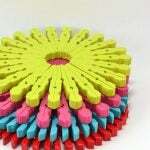 Or try our post on Dollar Store DIY! Want to save this for later? Pin this image so you don’t forget where to find it! Love that you combined all of this in one post! Thanks so much. WOW some great ideas !! Really love the table from magazine file boxes !! I LOVE your desk, thx for such a great project Sarah! Can anyone tell me how your IKEA banquette seating bench hack has held up? 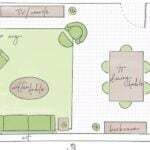 I really want to do this project but my husband is concerned with weight limit as the EXPEDIT shelving was not intended to bear weight. Thanks!! Thank you so much for sharing all of these hacks. They are wonderful!